Well, what can I say? It has been a busy busy couple of months in the Just Bookish household, and as much as I hate it, it’s meant I’ve had no time to blog! Fingers crossed I can now get myself back on track, and post reviews at least once a week. Before life took over, I was really enjoying posting my reviews and also started to post some more DIY styled posts and a bookshelf tour, so if you enjoyed them please let me know if the comments below, and also let me know if there are any other post you would like to see from me in the near future. Now, lets get back to business! The Sea Between Us isn’t my usual read, it’s a contemporary novel which isn’t something I tend to gravitate towards when I’m picking my next book to read. However, it was quite nice to have a break from the crime and thriller books I’ve been buried in over the last couple of months, and I would love to hear your recommendations on other contemporary reads. [The Plot] In a remote Cornish cove, on one of the last days of summer, Robyn Swinton is drowning. She is saved – just – by local boy Jago Winters, and it is a moment that will change both of them forever. As I have said above, this isn’t the sort of book I would usually pick up, which meant it did take me a little white to fully get into the book. That being said, once I had got past the first quarter-ish, I was hooked. 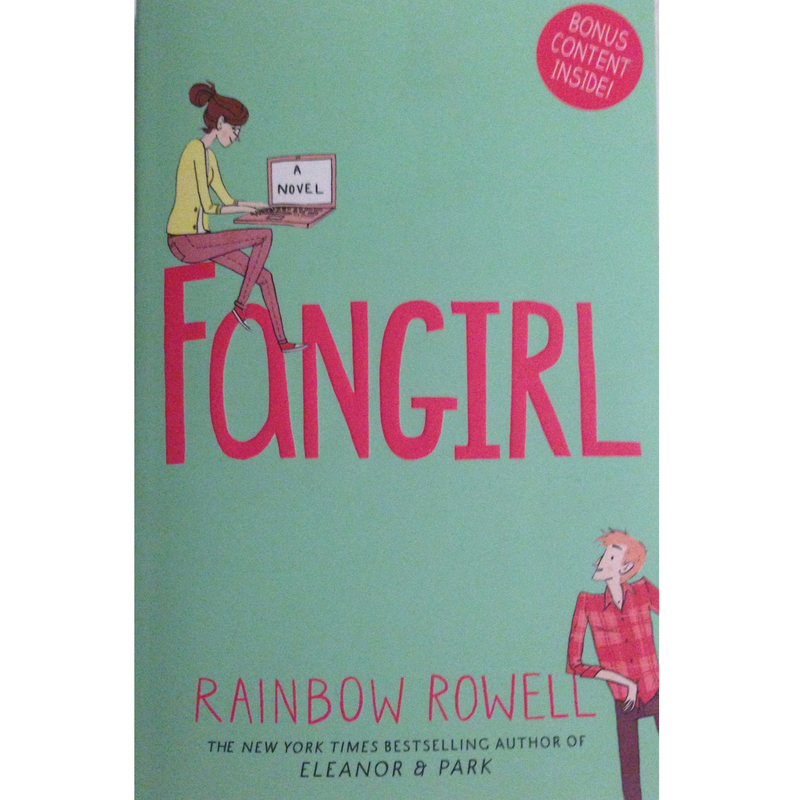 It is a romantic book, but I felt that it wasn’t too soppy or gushy with the romance, it was a realistic story that a lot of people could relate to. I found that throughout the book, there was a lot of will they won’t they between Robyn and Jago, and at times it made me want to shake some sense in Jago. He clearly likes Robyn but holds back instead of making a move, but then at the same time, I did find Robyn to be quite naive. Even though they had these characteristics which could be really annoying at times, it made for a great read and I loved the way the story panned out, in the end. I don’t want to give too much away, as there are quite a lot of twist and turns in the plot, but it’s not your everyday boy meets girls, fall in love, the end, sort of book. And as I’ve said before, this means it isn’t too much of a sickly sweet romance. I would love to read more boo’s like this and explore the Contemporary genre further. As a huge dog person, just the little illustration on the cover caught my eye. After reading the blurb, I really wasn’t sure what to expect but I was intrigued and after a couple of pages, I was hooked. Take Doggo back, you can’t leave him shut up n the flat all day. It wouldn’t be fair on him, and it’s not like the two of you have hit it off. Mills has written what I think is the perfect holiday book. It’s short, it’s a light read, it’s funny and if I’m honest, it’s just a happy little story. Daniel is left in a bit of a sticky situation when his girlfriend, Clara, leaves him and the dog she adopted to travel the world. At the beginning of the book, Dan has no affection for Doggo, he is an ugly little mutt who hasn’t especially taken to Dan either, or anyone for that matter. 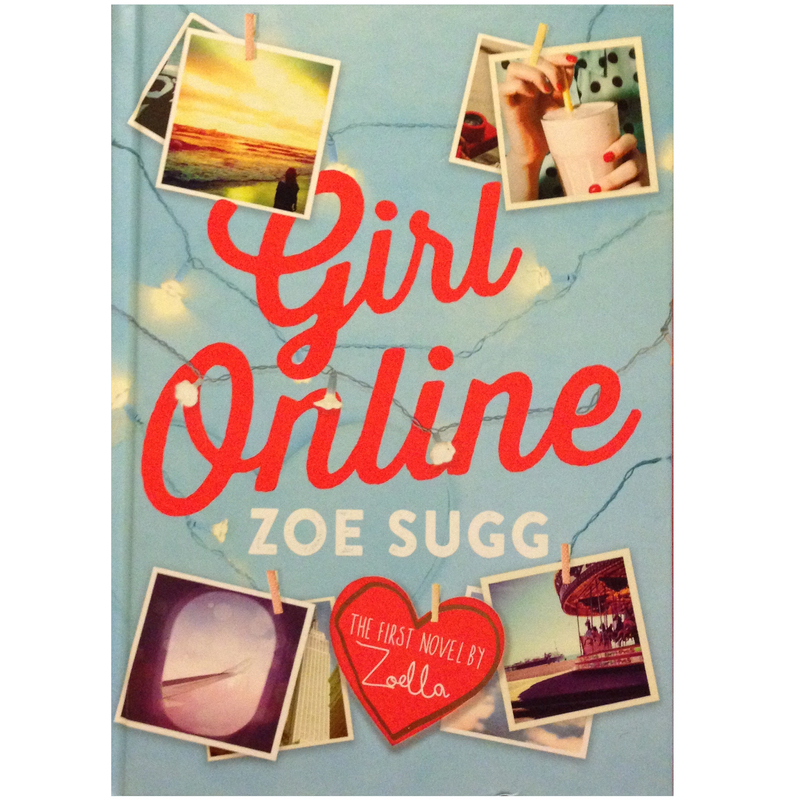 The book has a rom-com feel to it, which is really interesting when it’s solely written from the male’s point of view. Throughout the book, Dan slowly learns to love Doggo, through all of his flaws and with this new affection Doggo becomes really attached to Dan. Dan takes Doggo everywhere he goes, he even takes him to his new job. The better the relationship between Dan and Doggo, the better everything else in Dan’s life seems to be. He is excelling in his new job and building new relationships, he is putting Clara out of his mind and using his new found free time to move on with his life. As a dog lover myself, I really admired Dan and Doggo’s relationship and how it grew. Dan no longer tolerates Doggo bit has learnt to love him and takes really good care of him. He even sticks up for Doggo and confronts a colleague who was trying to stop him coming to work with Dan. 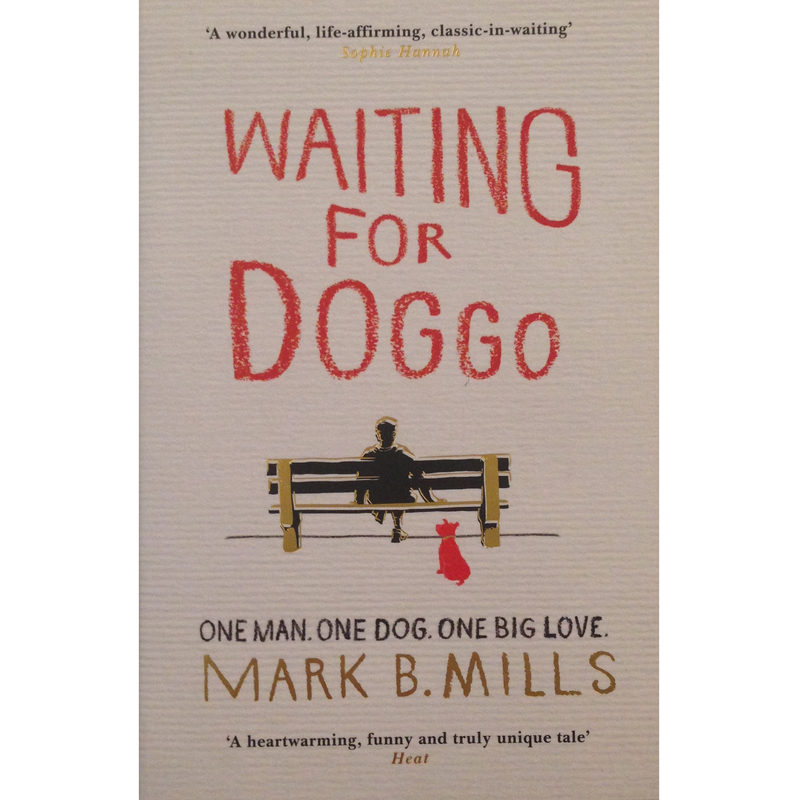 One of the great things about this book was that Mills didn’t feel the need for adding ridiculous events or plot twist, it’s just a simple story about how the new found relationship of a man and his dog can completely change your outlook on life. I absolutely flew through this book and read it in one sitting. I’d love to hear some suggestions of other mark Mills books with picking up in the comments below!